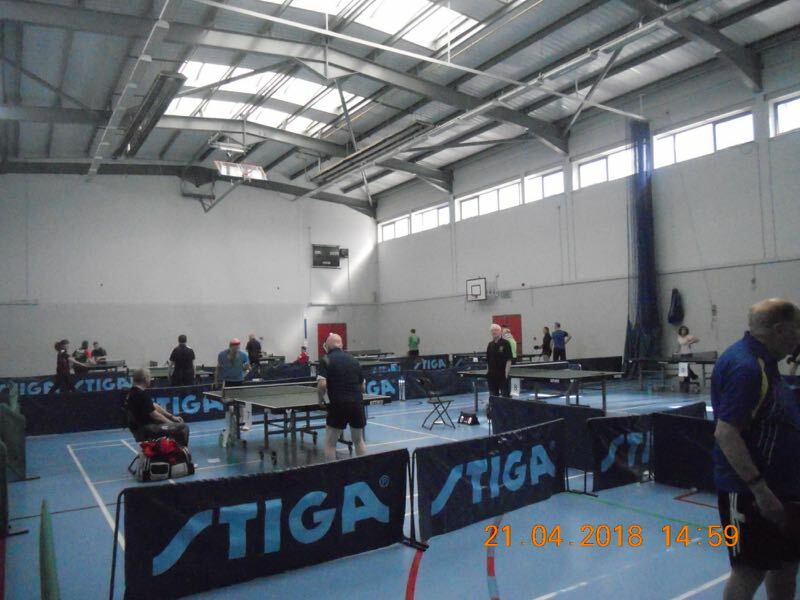 Over €4,000 in cash prizes and top international players expected to play. 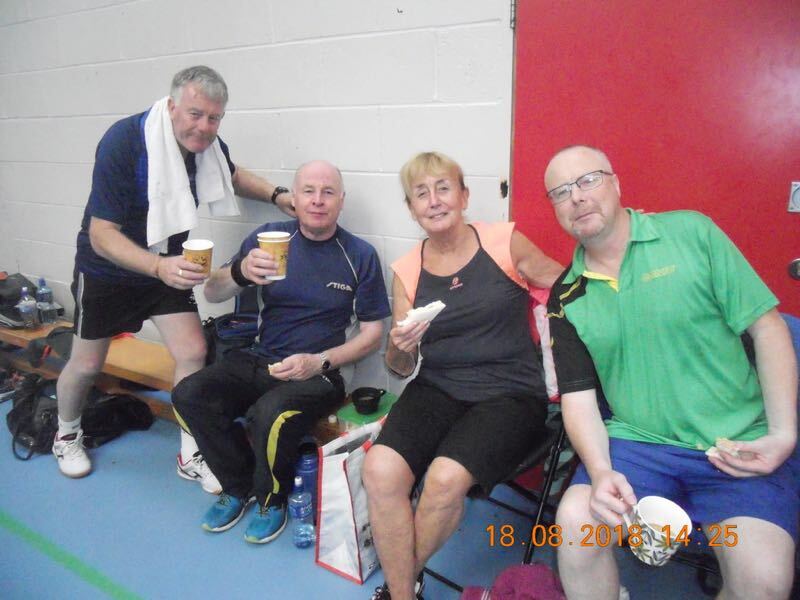 Sandwiches will be provided and there will be no charge on the night. 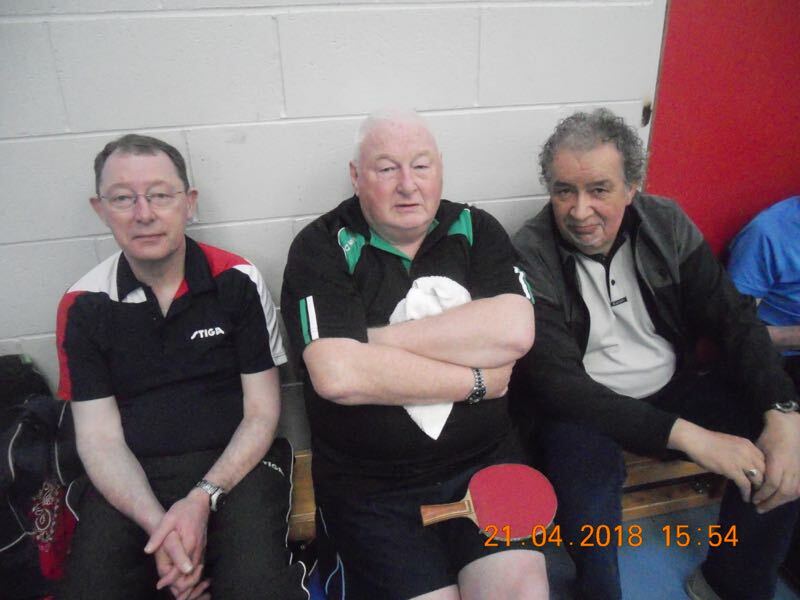 All perpetual trophies should be returned to Dublin Trophies as soon as possible. 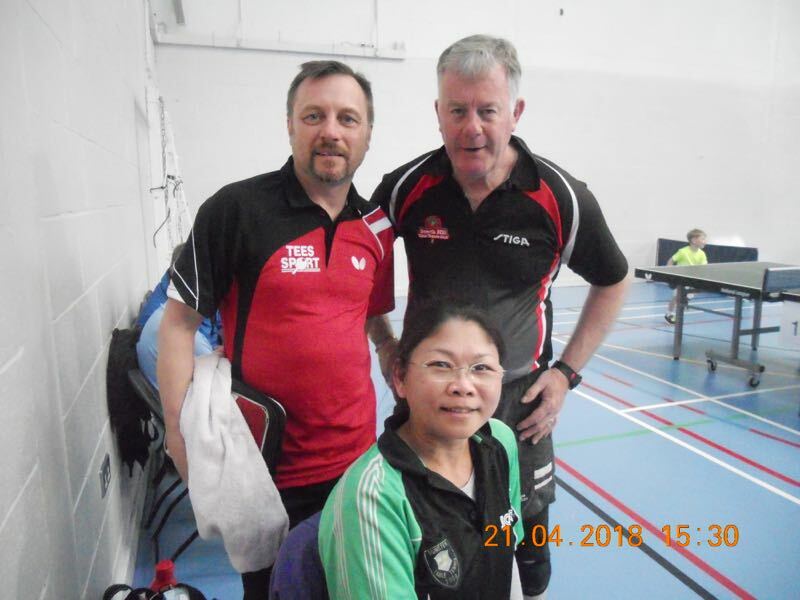 Dublin Trophies is located at 111 Marlborough Street, Dublin 1 (over Billiards Shop facing the Abbey Theatre). 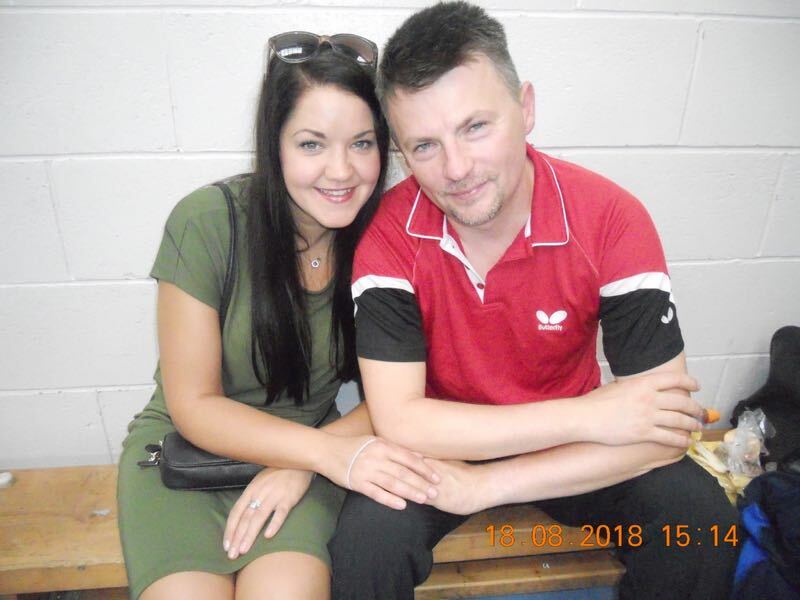 Entrance to shop is in the laneway beside the Billiards Shop. 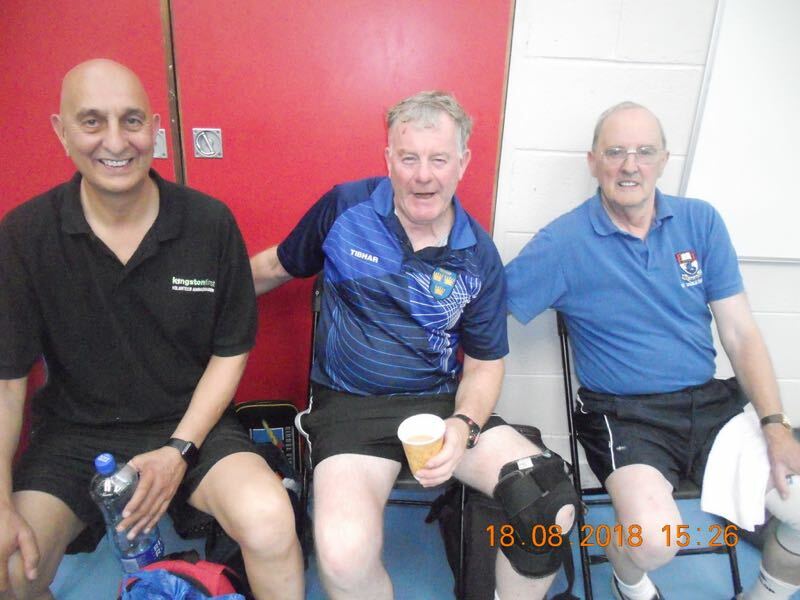 The Leinster League are looking for a new secretary to take over next season. 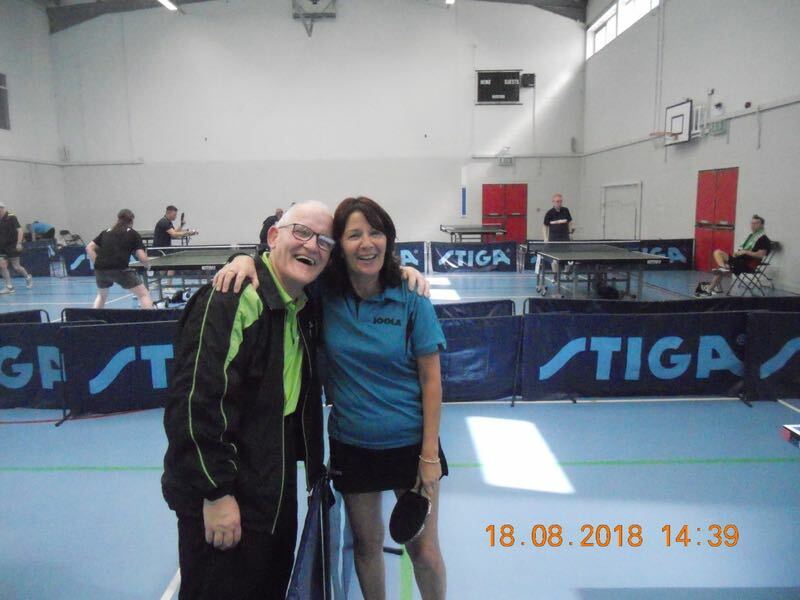 If anyone is interested in applying, please email terriandtt@eircom.net. 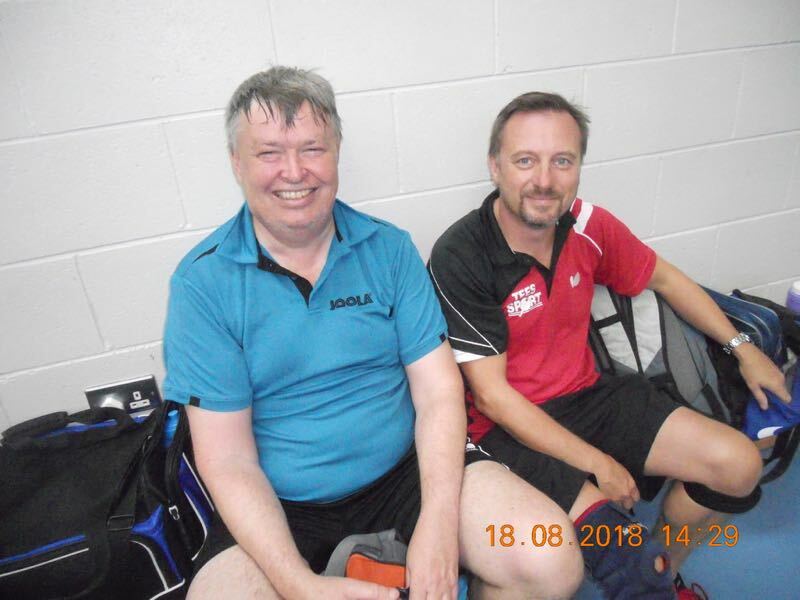 A secretary will be selected at the next AGM, that will be held before the start of the new season. 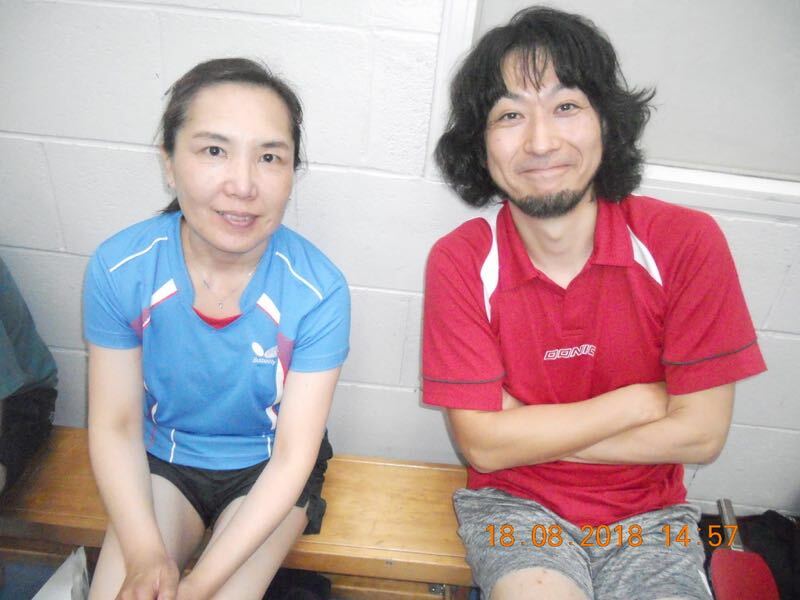 There will be no fixture meeting. 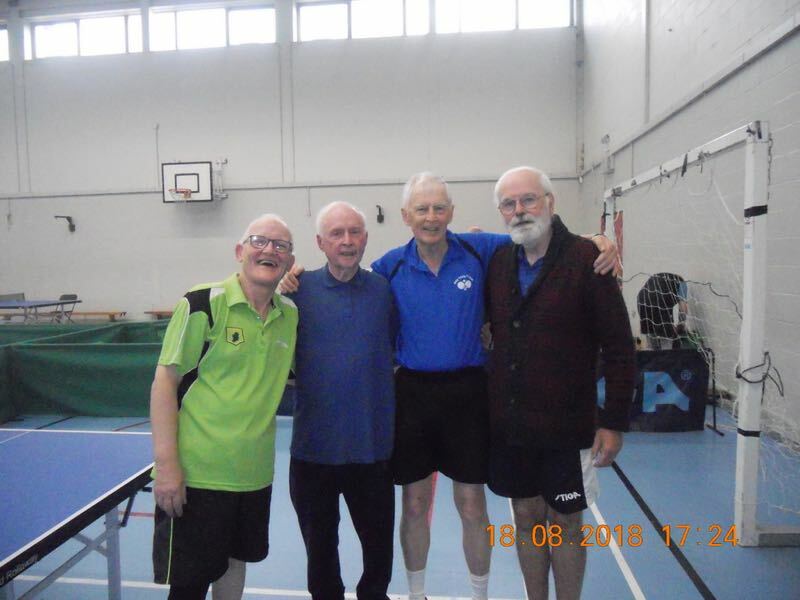 All captains must organise their fixtures with the other captains in their Group. 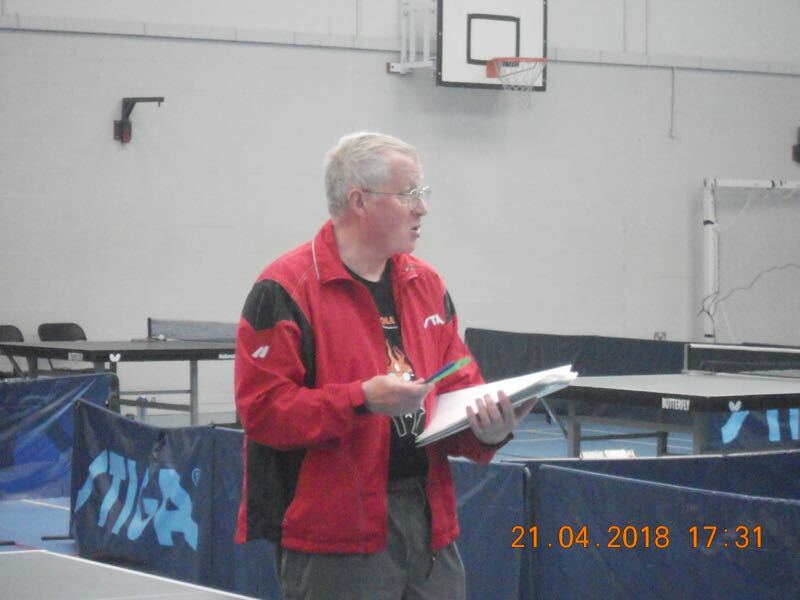 All stewards have requested that captains post the result sheets to them as it is not always easy to see the results properly with an e mail. 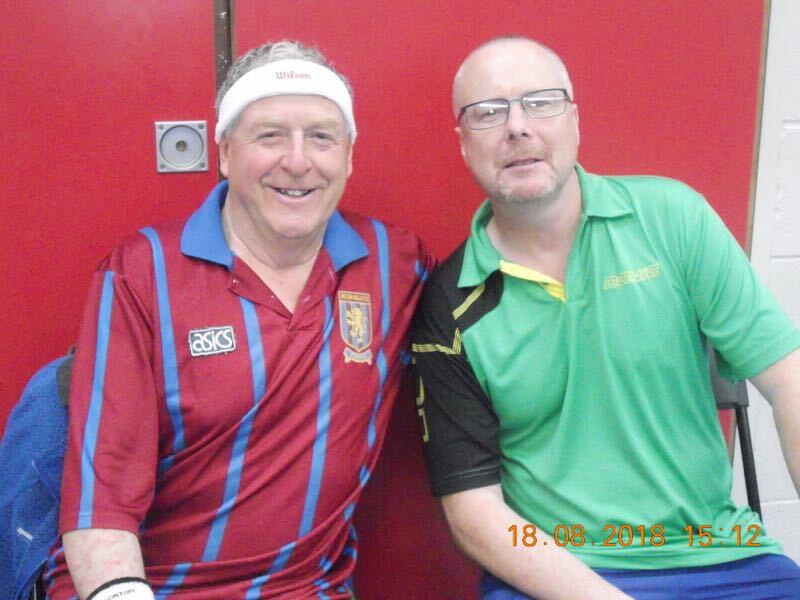 The fixtures must be with the steward before the 22nd October which is when the Shield commences. 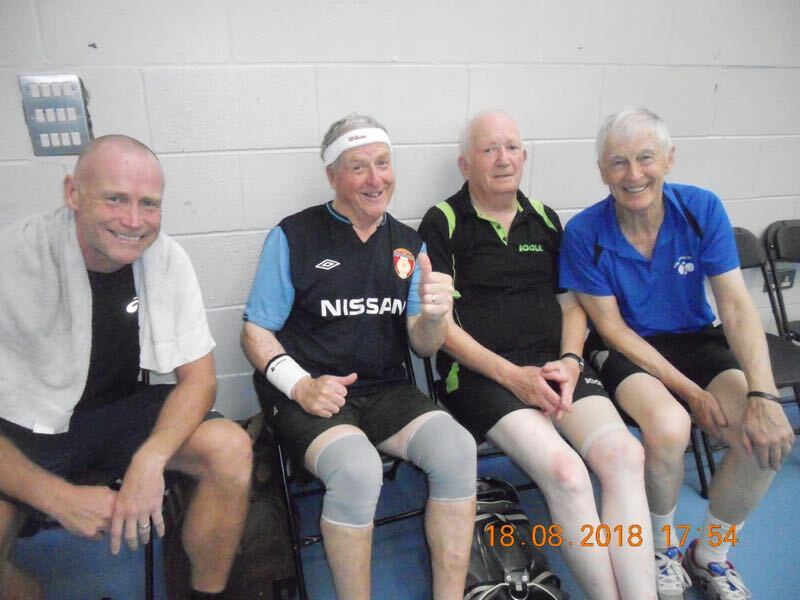 Best of luck to all the teams involved, and don’t forget to email any scores to website@leinsterttleague.net to have them filled in online. 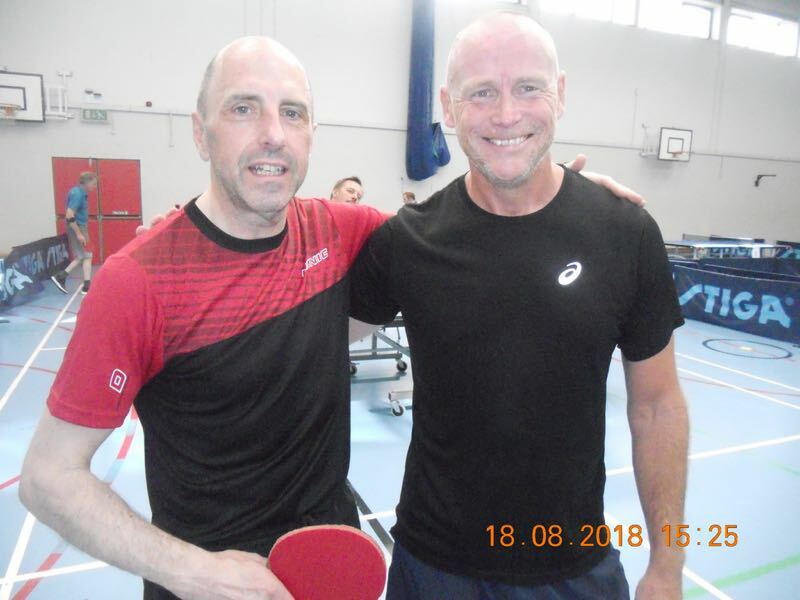 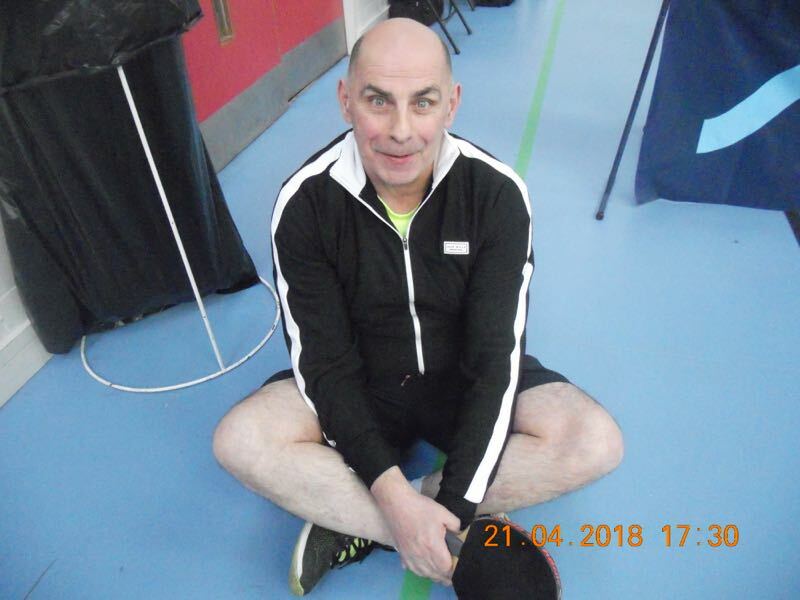 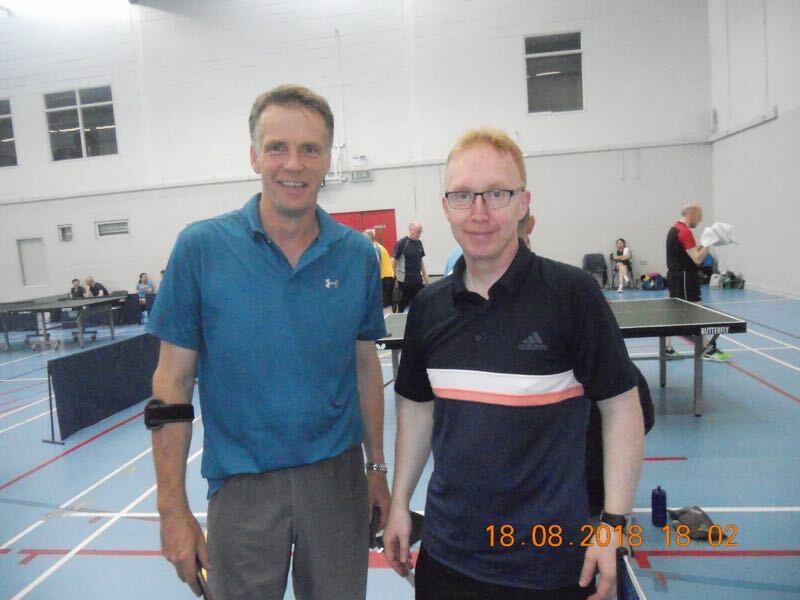 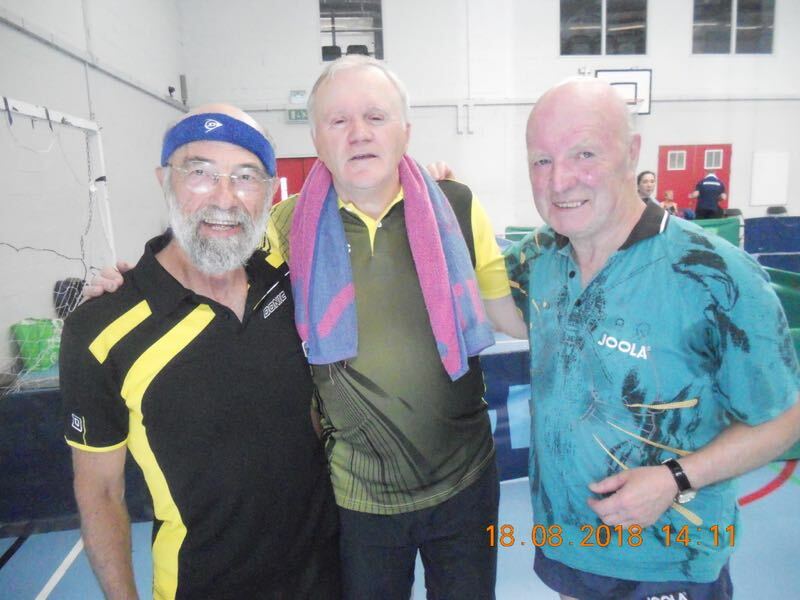 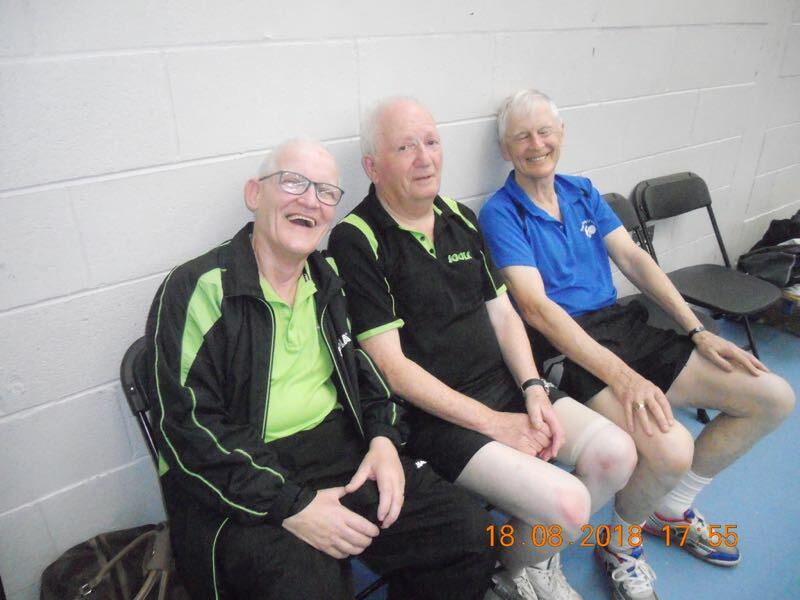 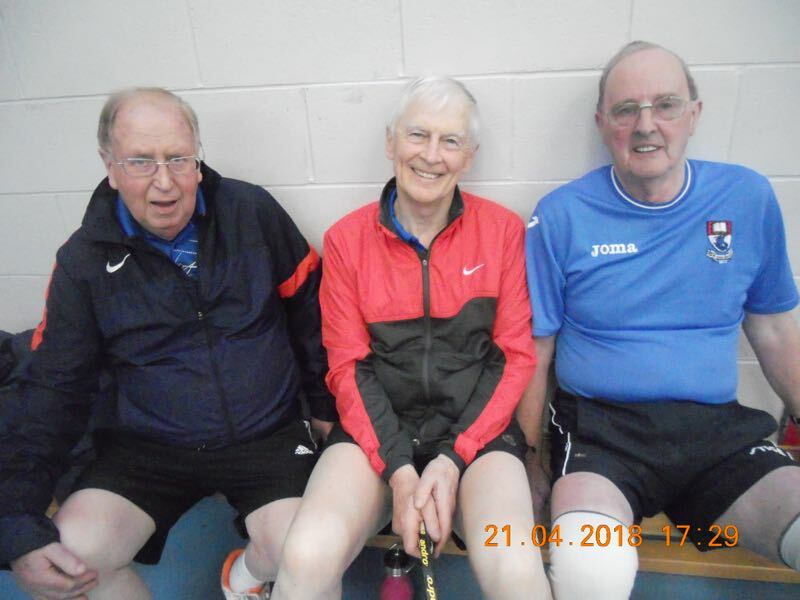 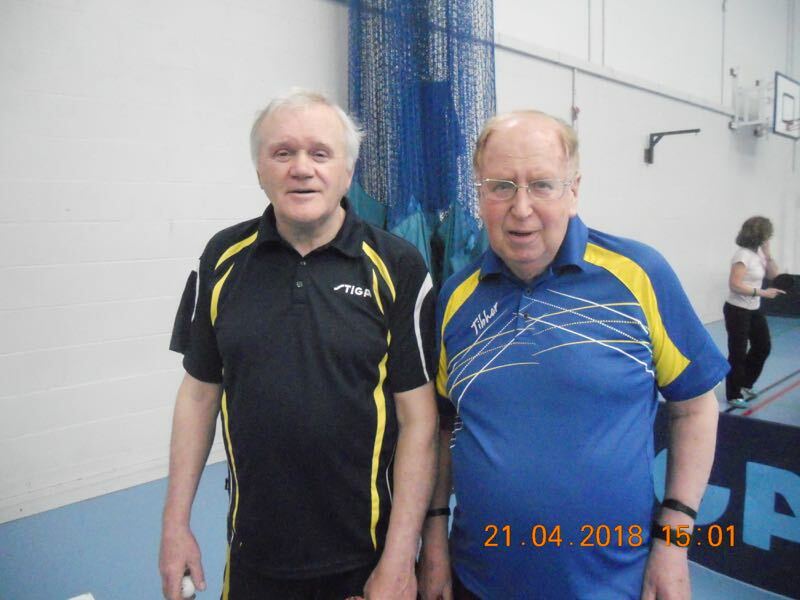 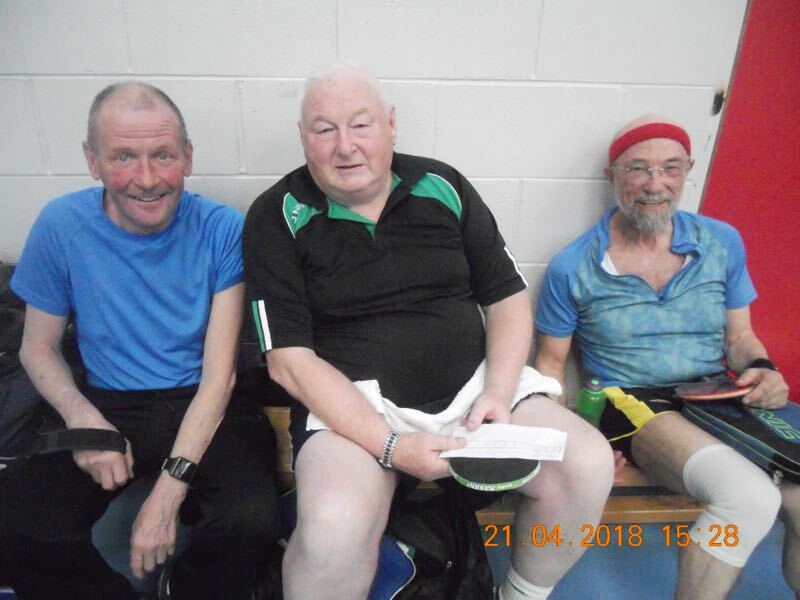 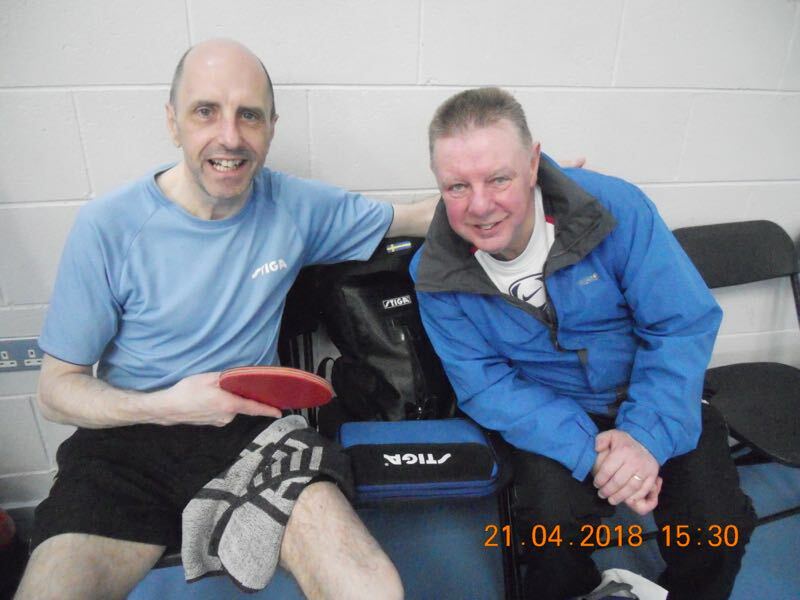 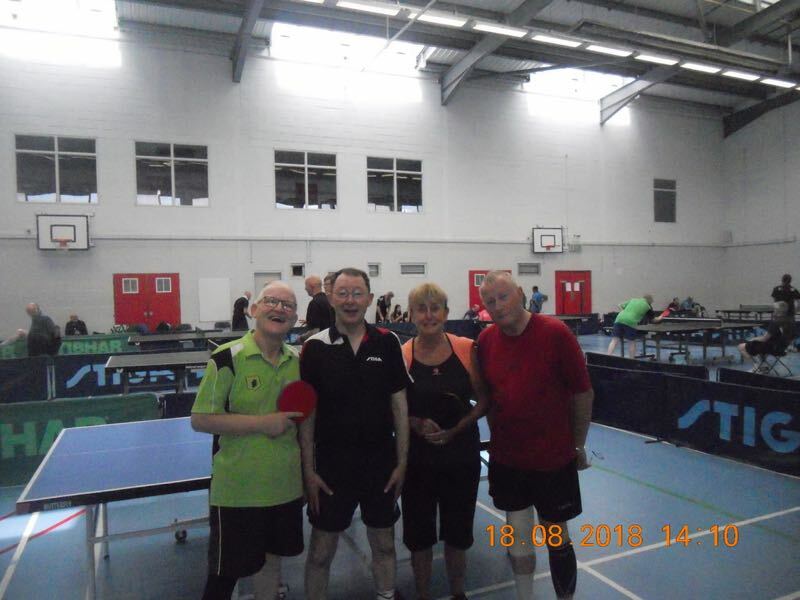 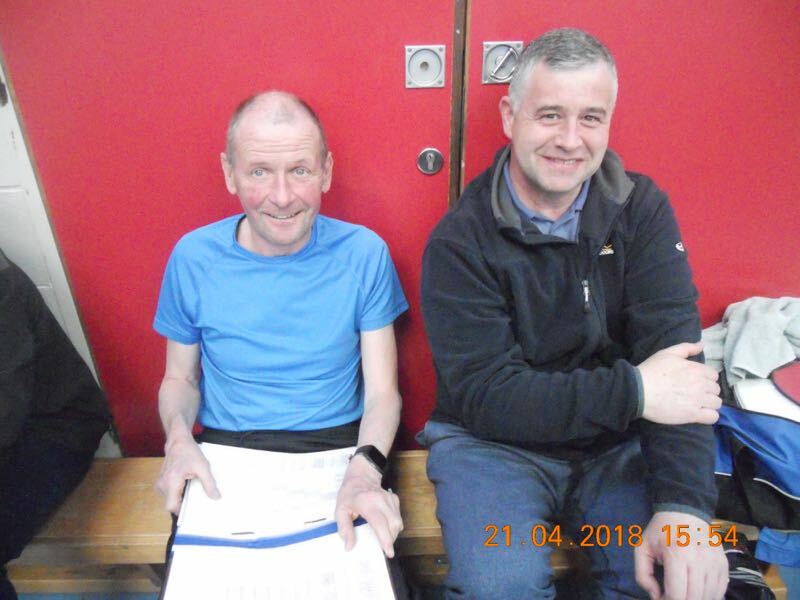 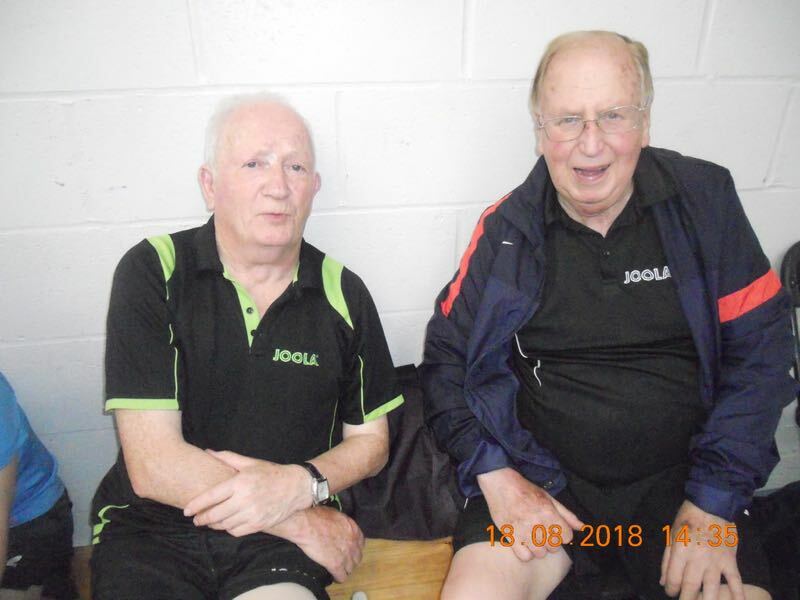 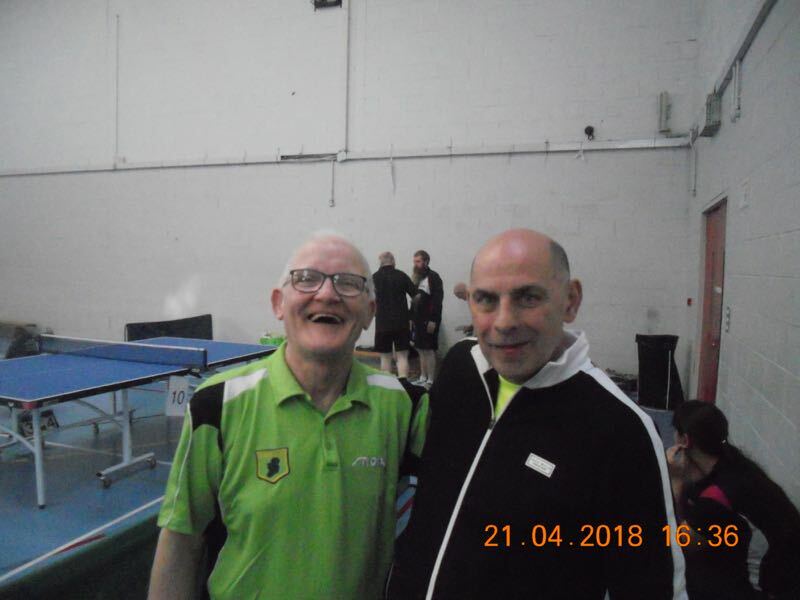 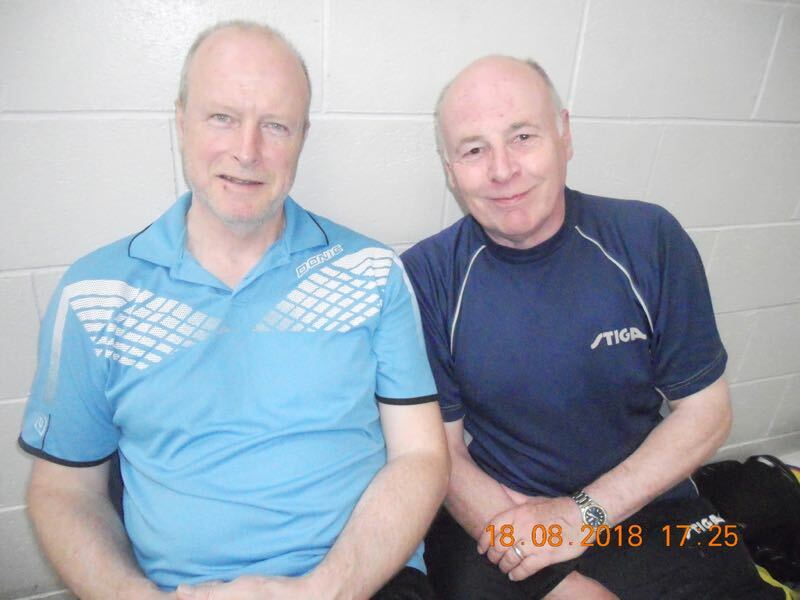 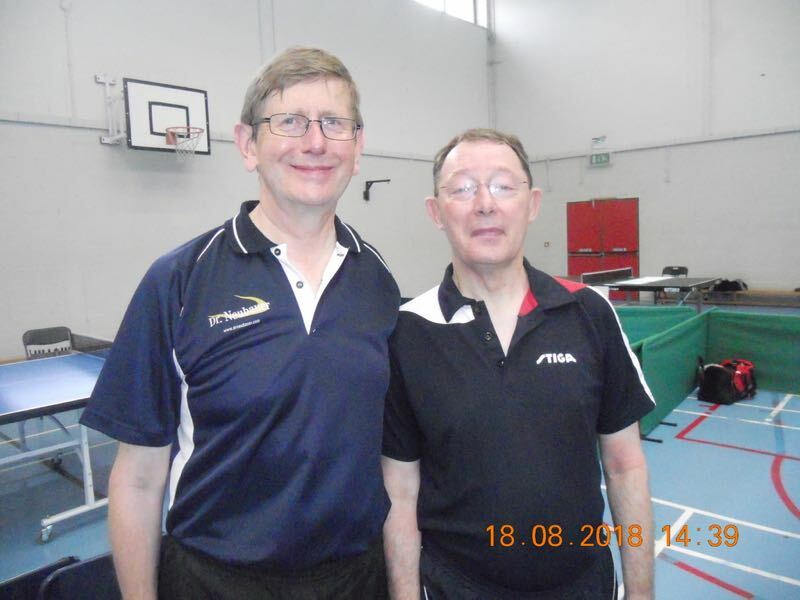 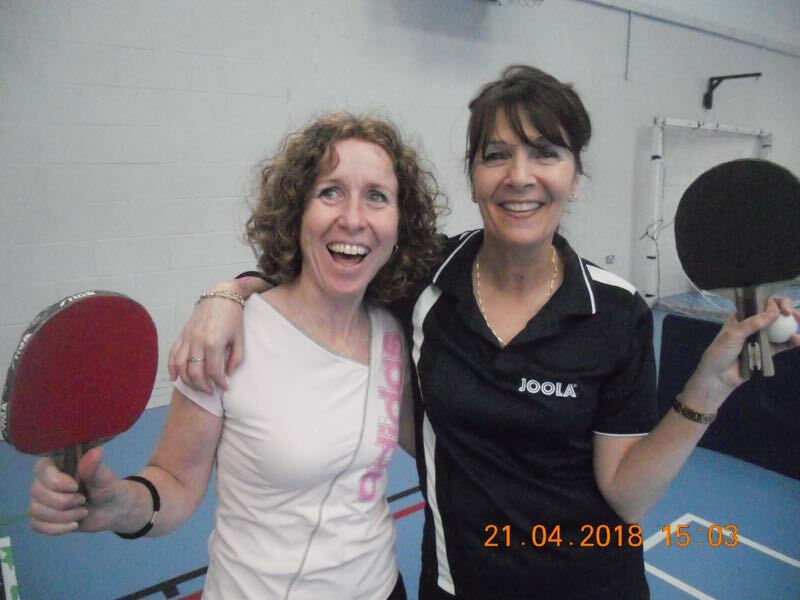 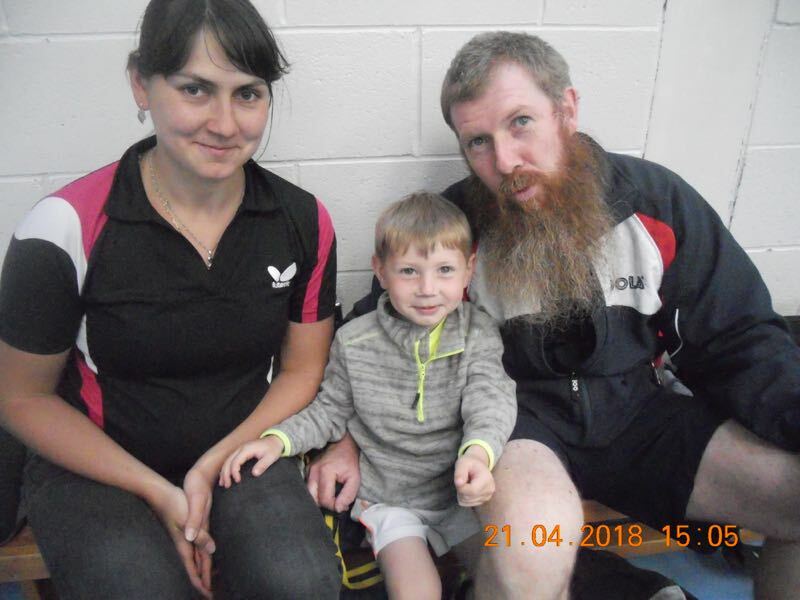 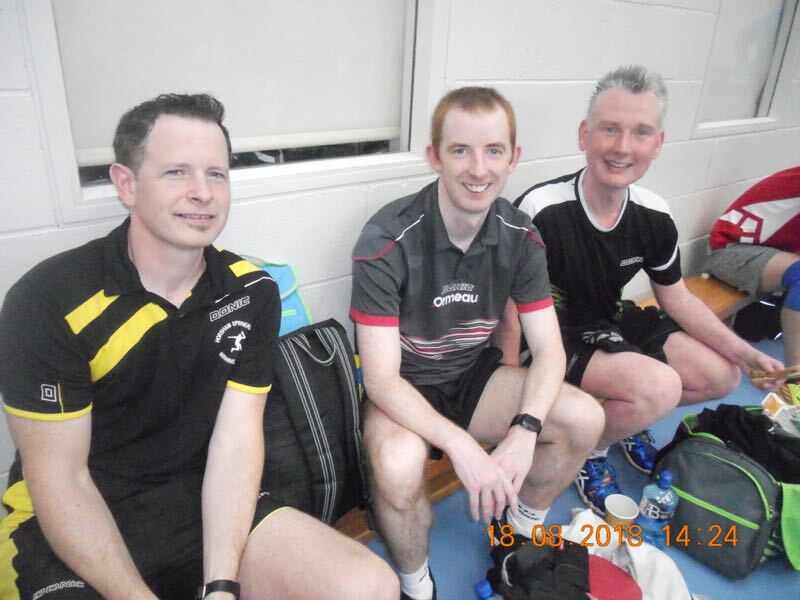 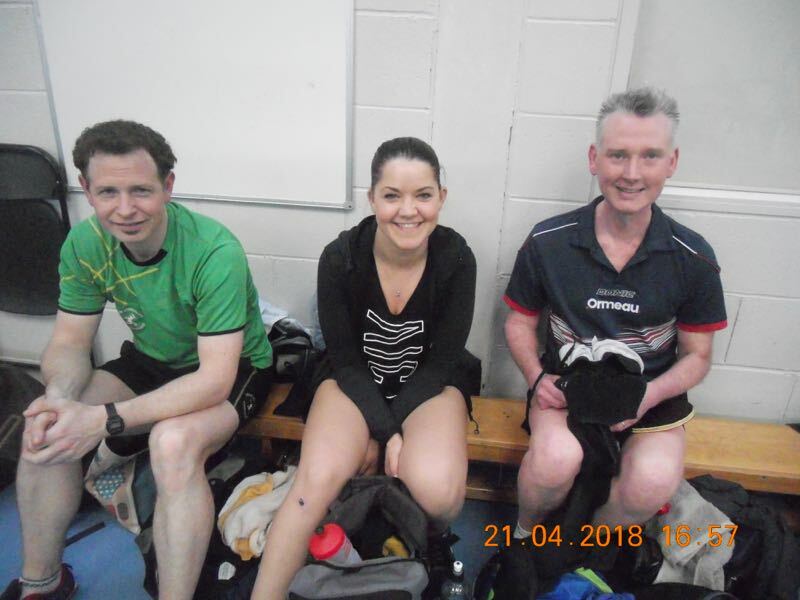 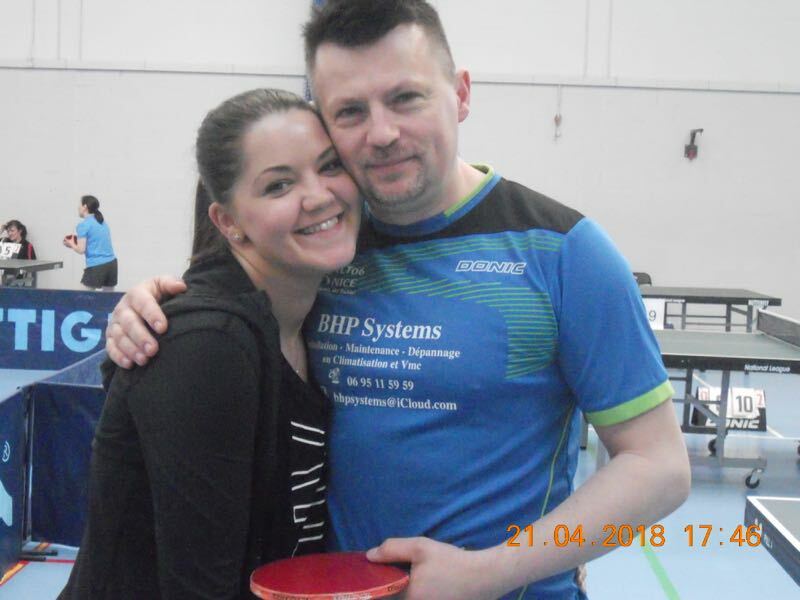 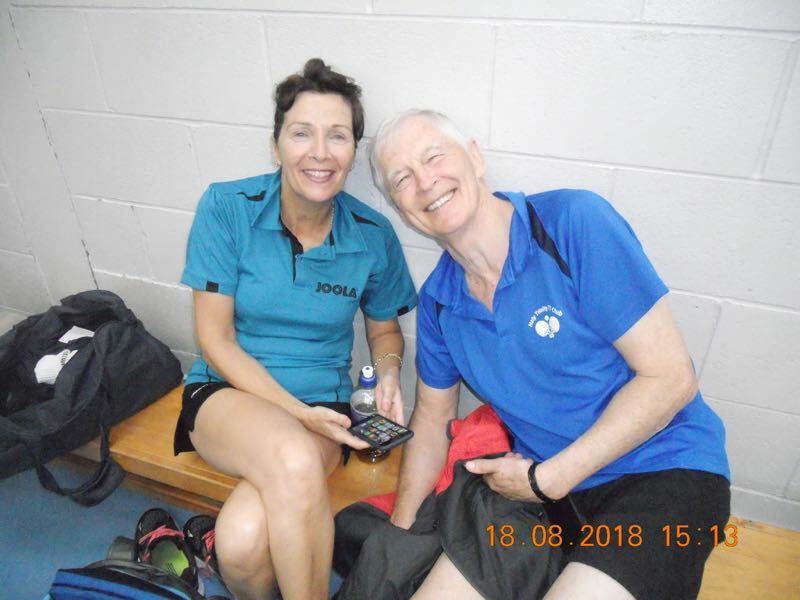 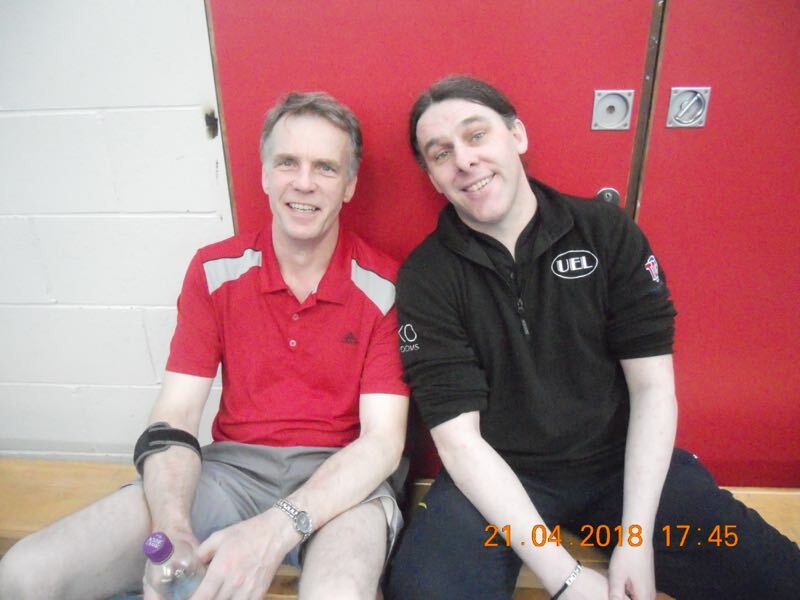 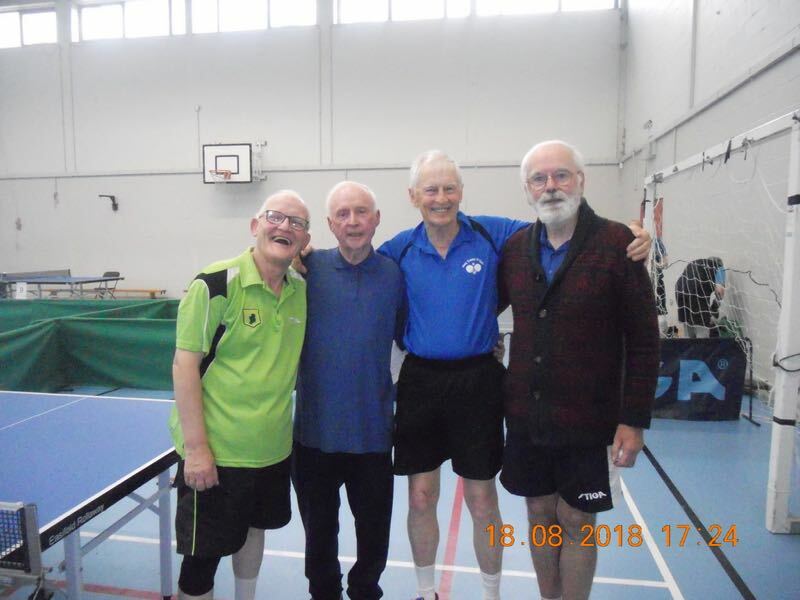 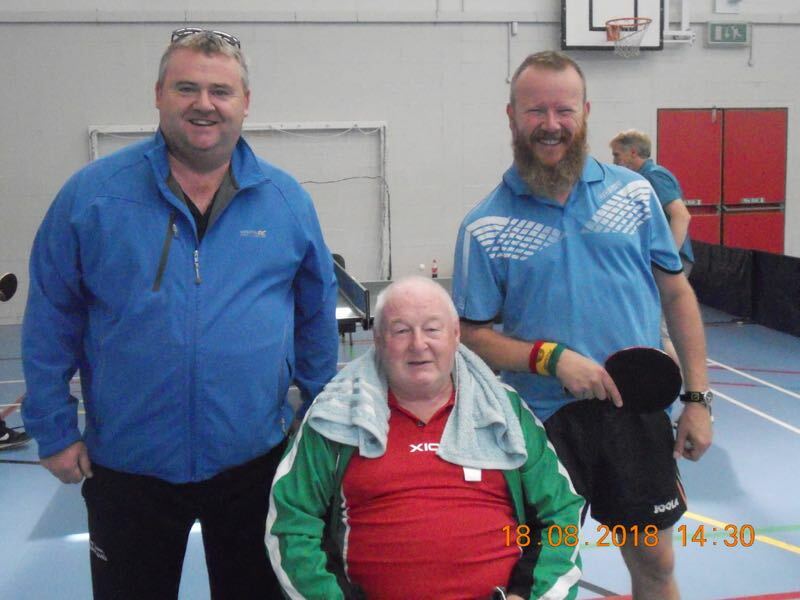 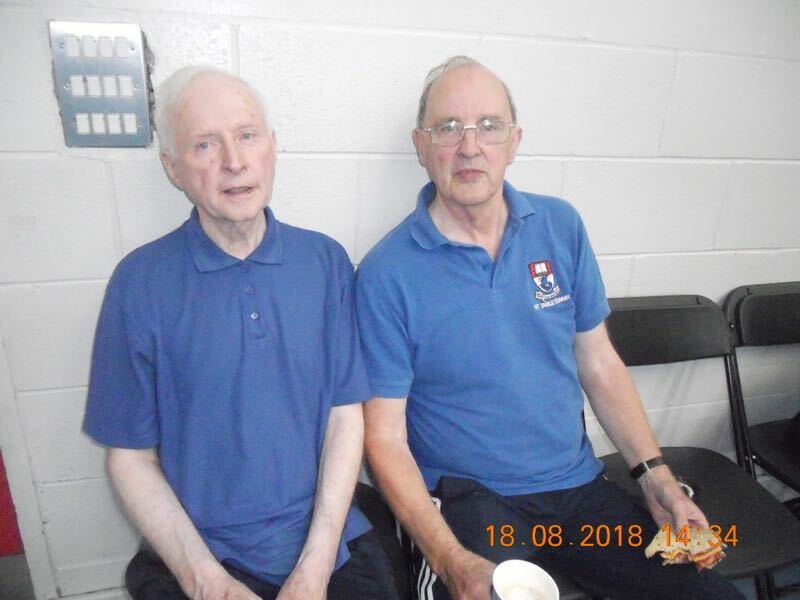 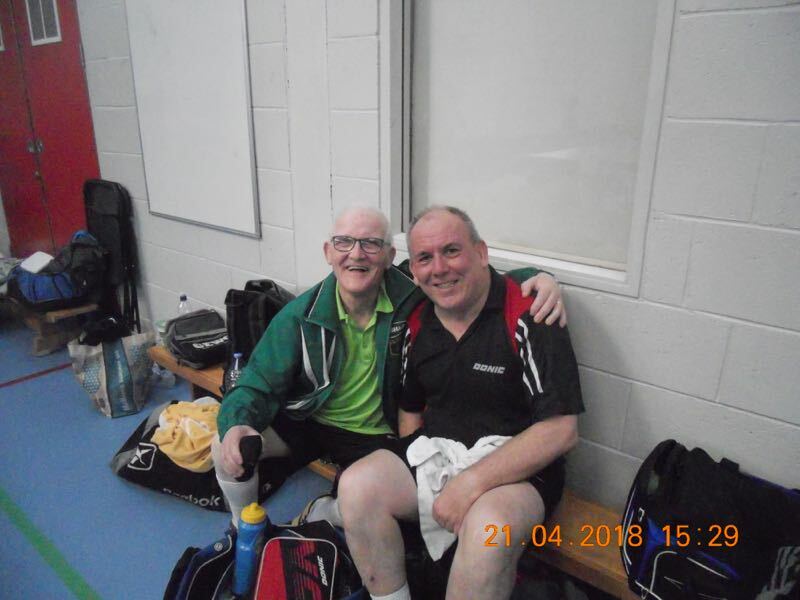 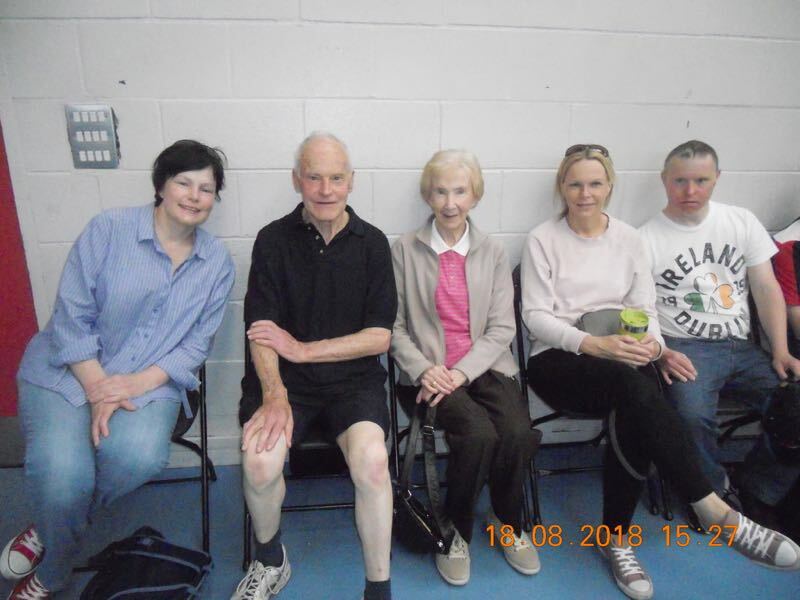 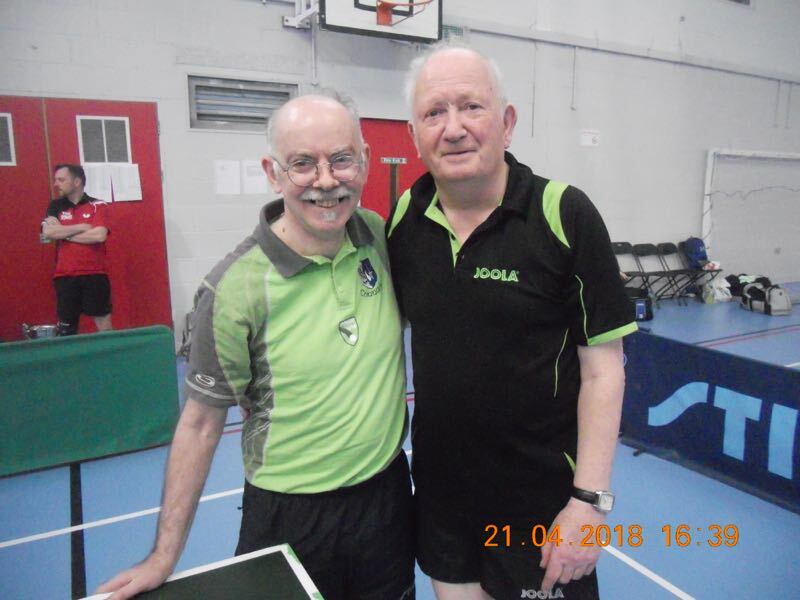 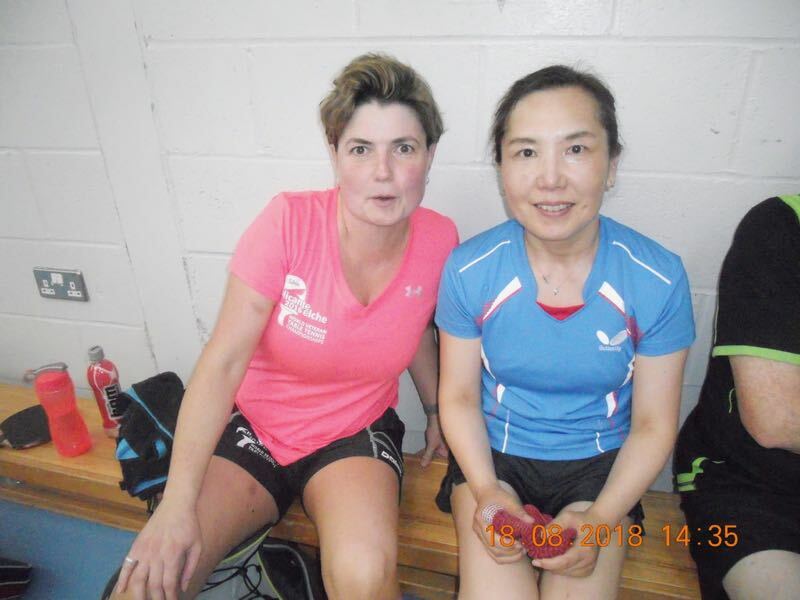 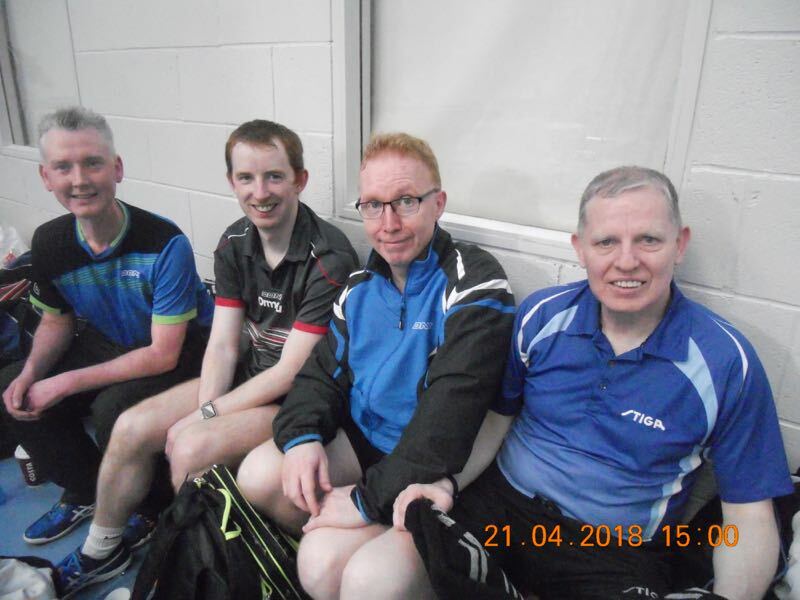 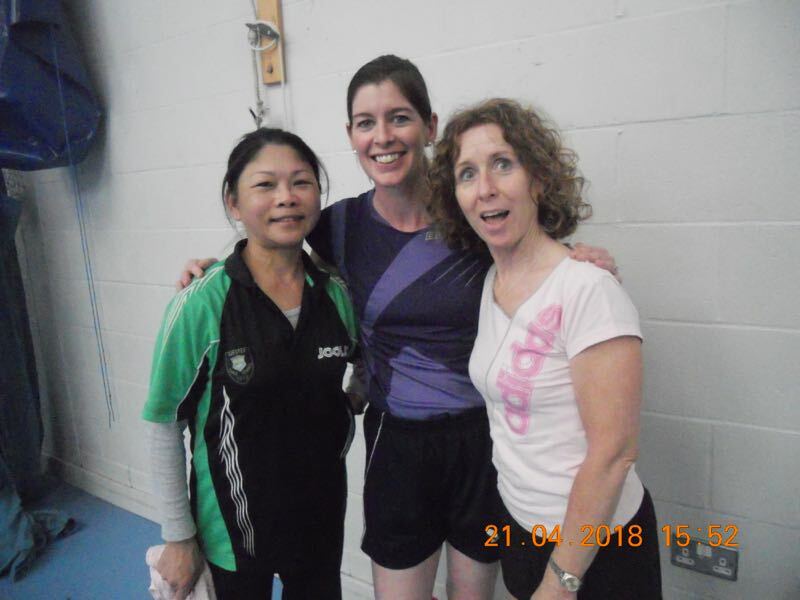 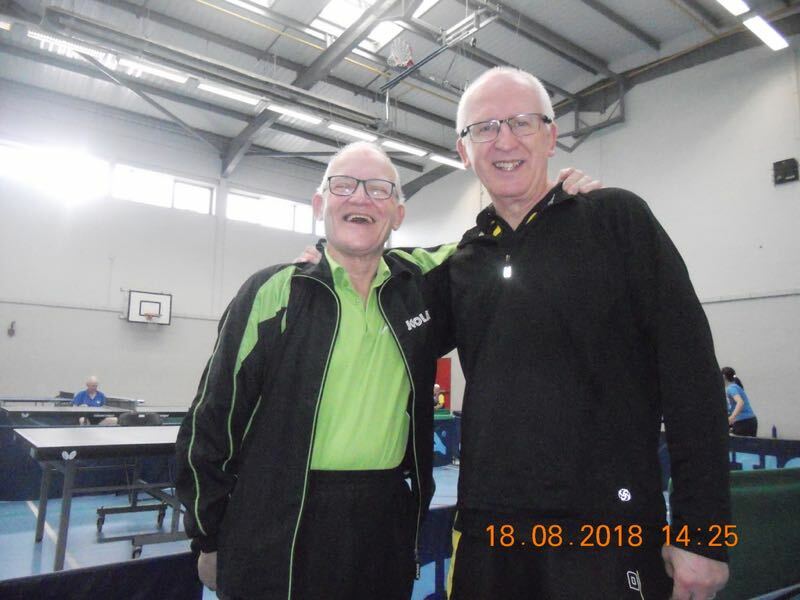 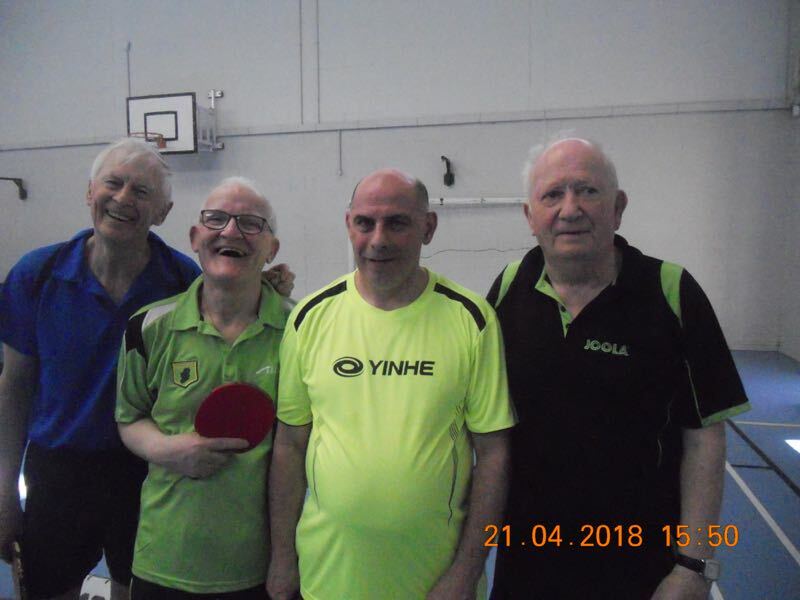 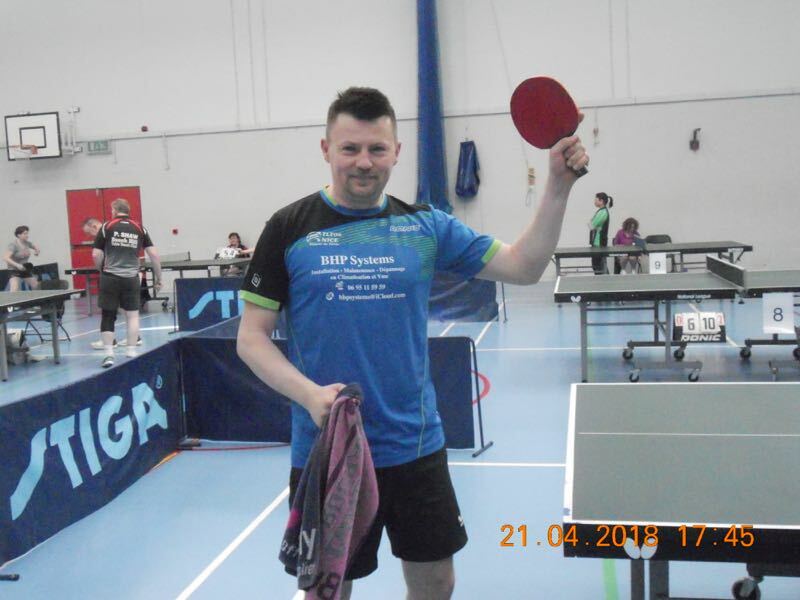 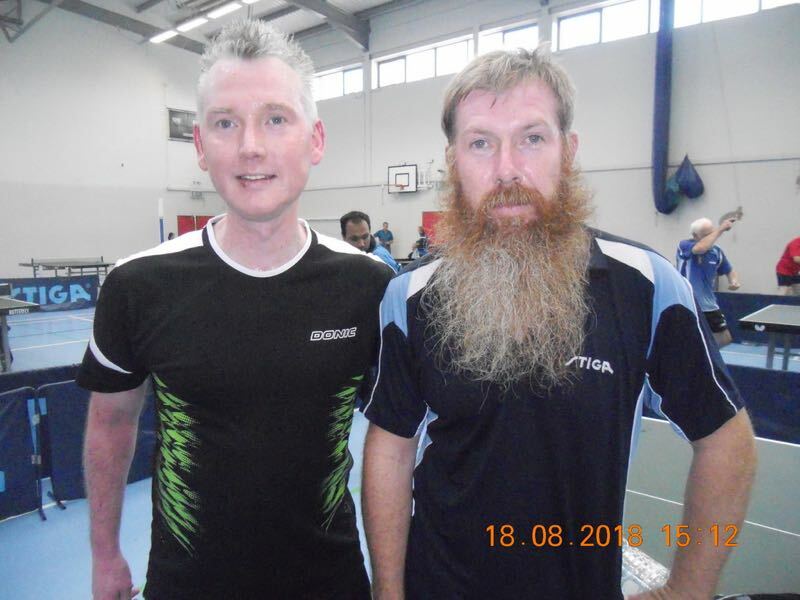 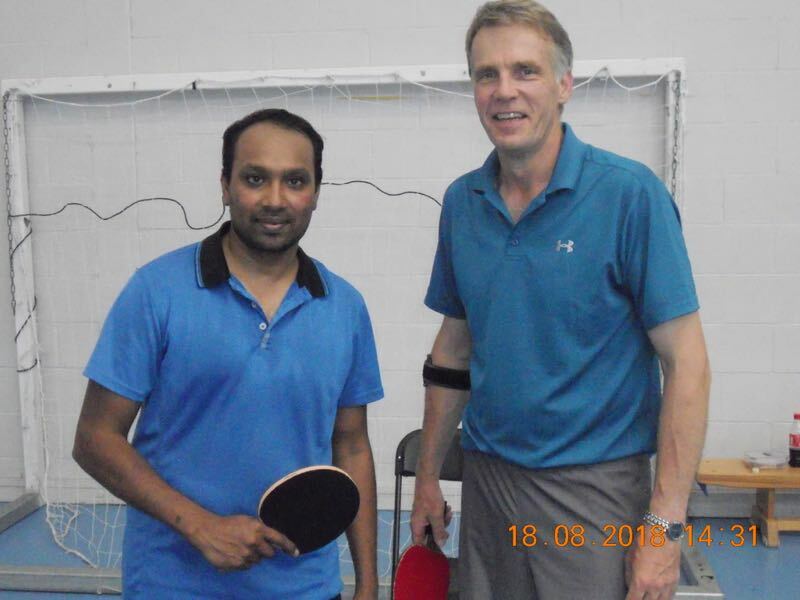 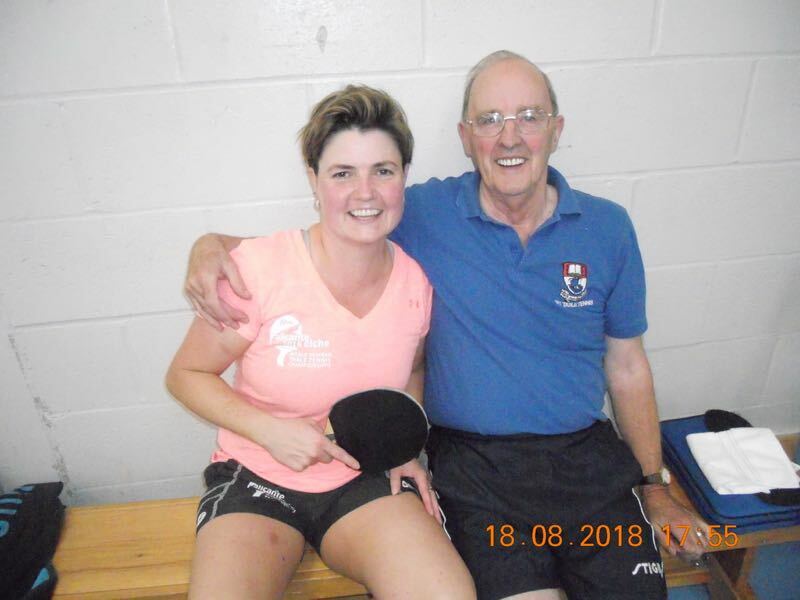 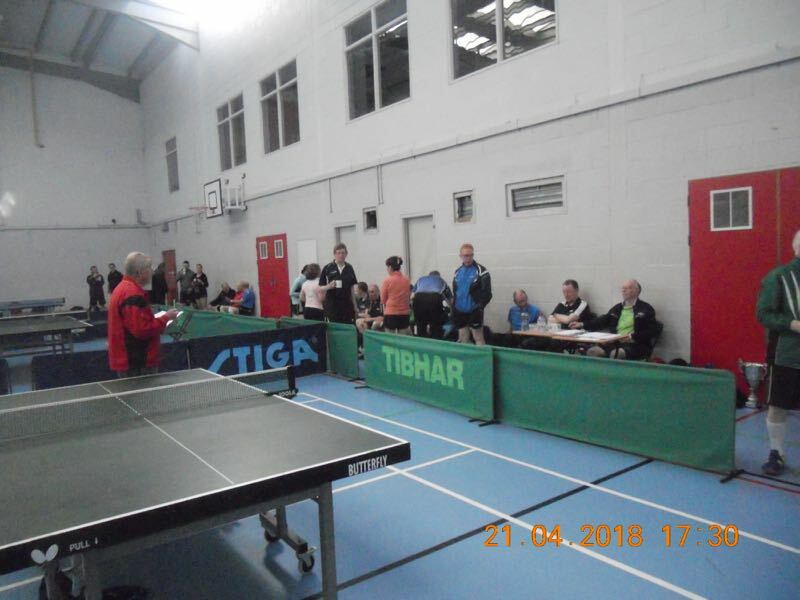 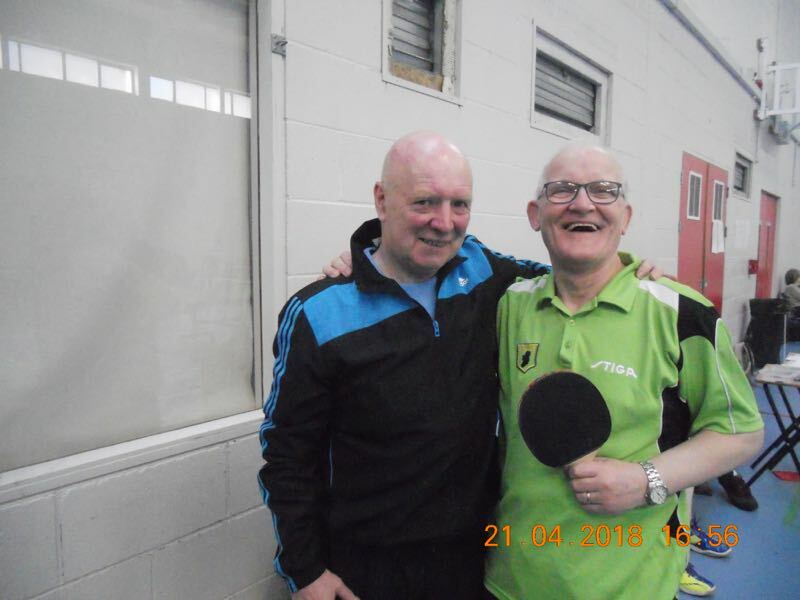 The Annual General Meeting of the Leinster Table Tennis League will be held on Tuesday 11th September 2018 in LEINSTER C C at 8 p.m.
You are reminded that non – attendance at this meeting incurs a fine of €30. 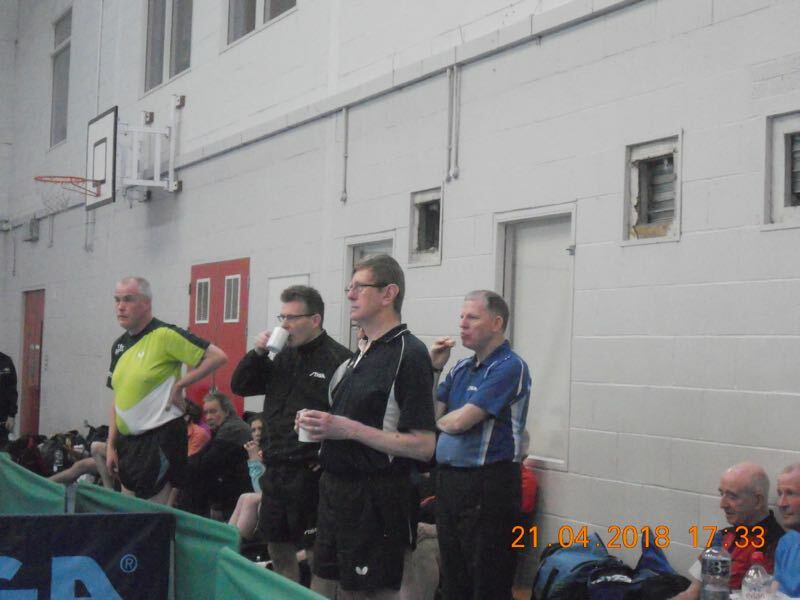 At the meeting, the committee will be looking for anyone interested in being appointed secretary for the league. 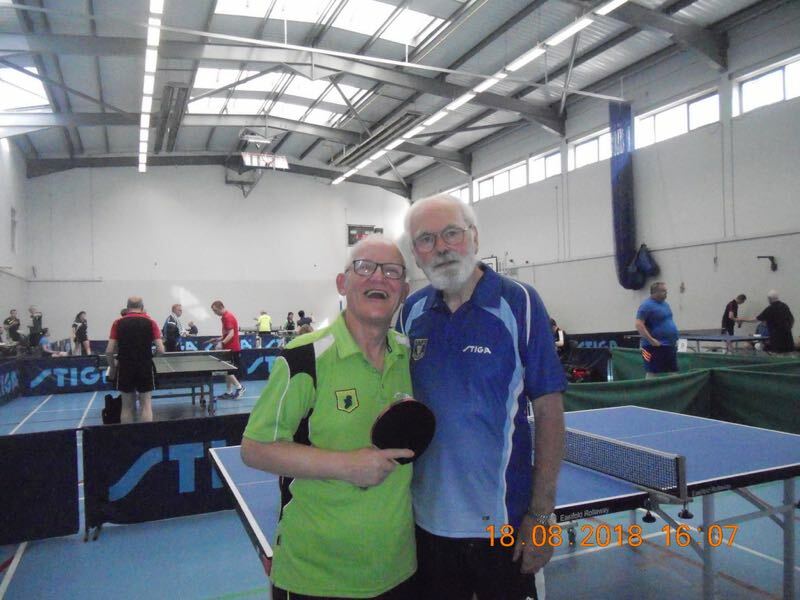 If you are interested in applying, please email terriandtt@eircom.net. 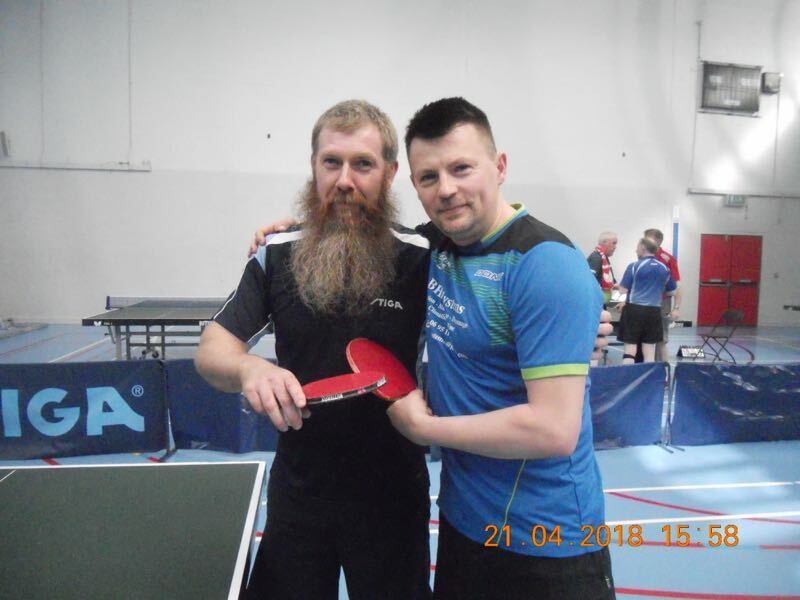 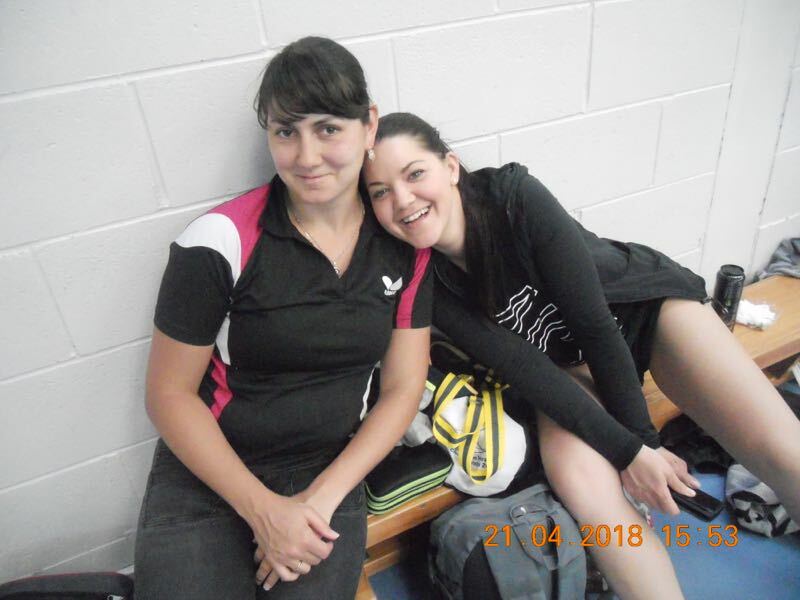 Photos from the recent 2018 Master Classification tournament. 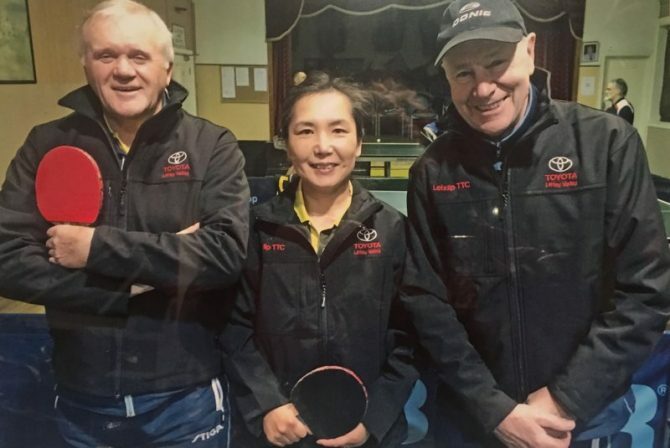 Leixlip 1 modelling their team jackets, after securing a sponsorship deal with Toyota – Liffey Valley. 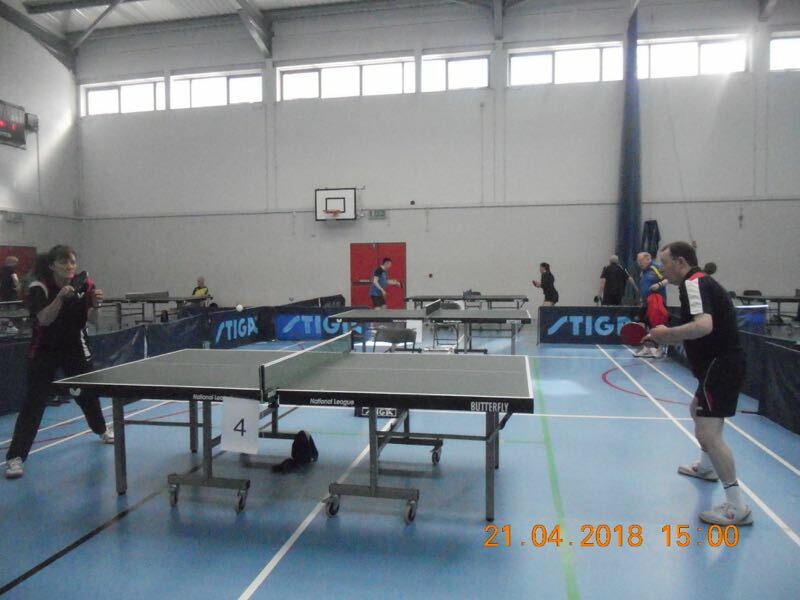 If your team has secured a sponsorship deal, and would like to share it on the site, just email it on. 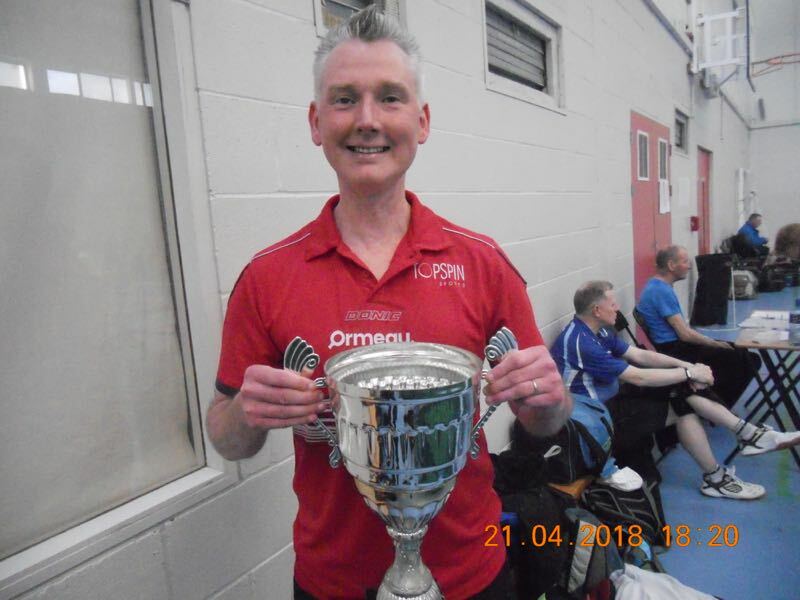 Application forms for submitting teams for the 2017/18 season have been posted out to each club secretary. 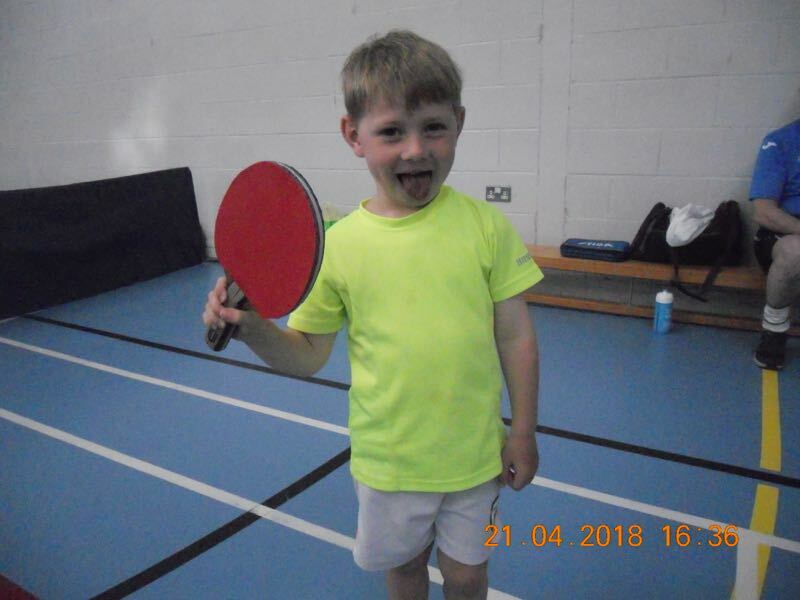 The application forms need to be returned by Friday 29th September. 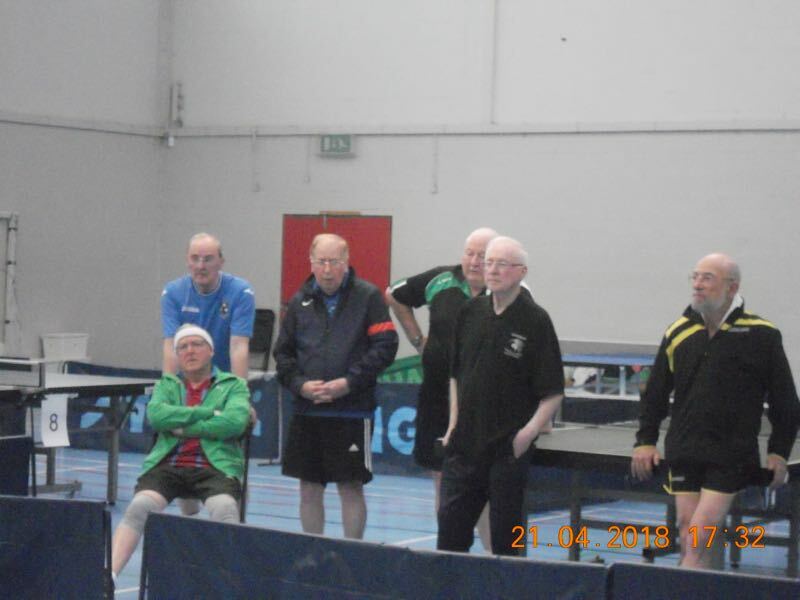 The grading meeting for deciding the Shield groups will take place on Wednesday 4th October.